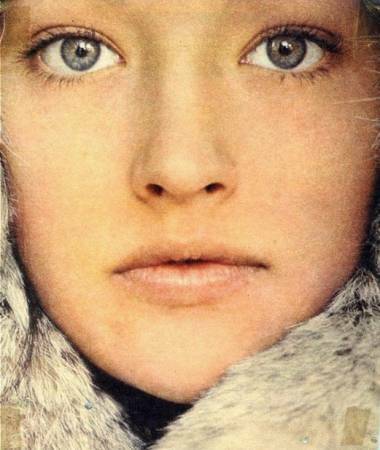 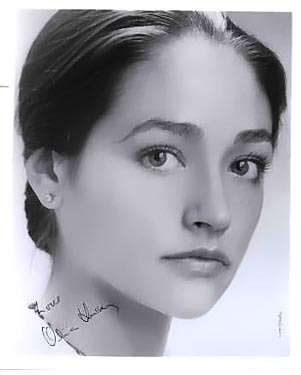 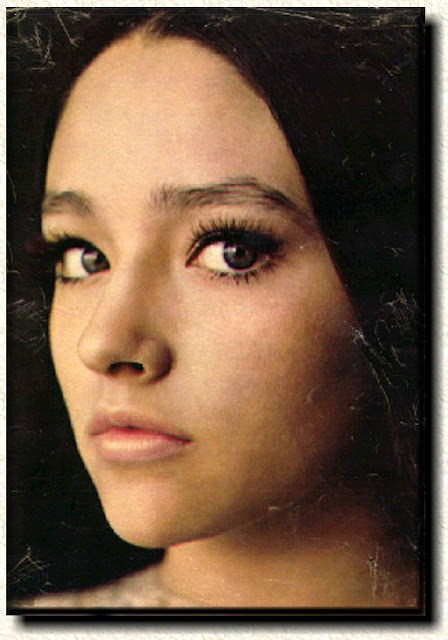 star of the best Romeo & Juliet, olivia hussey, such a beauty. 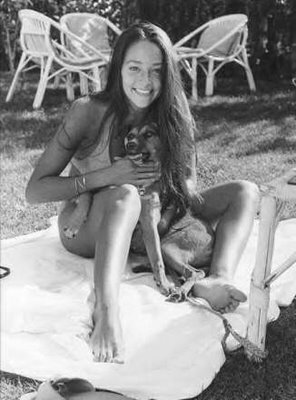 Olivia is a rare beauty. 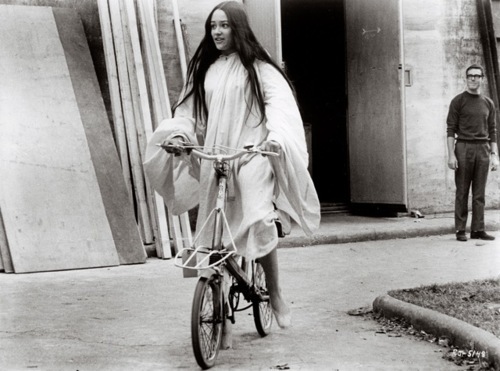 ..one of a kind!